The Scenic City Women's Network will have its networking luncheon at 11:30 a.m. on Jan. 24. The featured speaker will be David Worland. Mr. Worland, married to Sally and father to four children and grandfather to seven, serves as an elder at Rock Creek Fellowship, is an experienced president with a demonstrated history of launching, building and strengthening non-profit organizations. He is a strong business development professional with a Bachelor of Arts focused in Human Relations (Non Profit Administration) from High Point University. 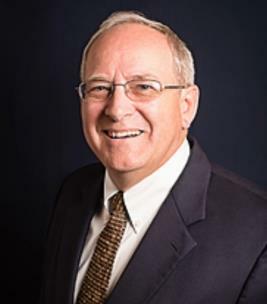 He is currently serving as president and CEO of Leadership Ministries Worldwide, an international ministry in Chattanooga equipping leaders worldwide for Gospel-centered ministry through effective distribution of the world’s leading Outline Bible Commentary series, The Preacher’s Outline and Sermon Bible. He serves locally on the Board of Salvation Army and nationally on faith-focused community and private foundations.